At Martin’s Wellness, Medication Management is our forte. Simply put, medication management is just that, i.e. making sure that all of your medications are compatible with each other and with you. We compare each of your medications for drug-drug interactions, drug-food interactions, and we even are involved in pharmacogenetics to help determine if a patient’s genome type will accept and metabolize different drugs so that can be effective. Once we determine that all of your medications are compatible, we then work with you to make sure you are taking your medications correctly. We have a synchronization program called Rx Sync that aligns your medications to all come due at the same time. We even call you prior to running out of meds and make sure that you are still taking all of them and will have them all ready for you to either pick up or have delivered. 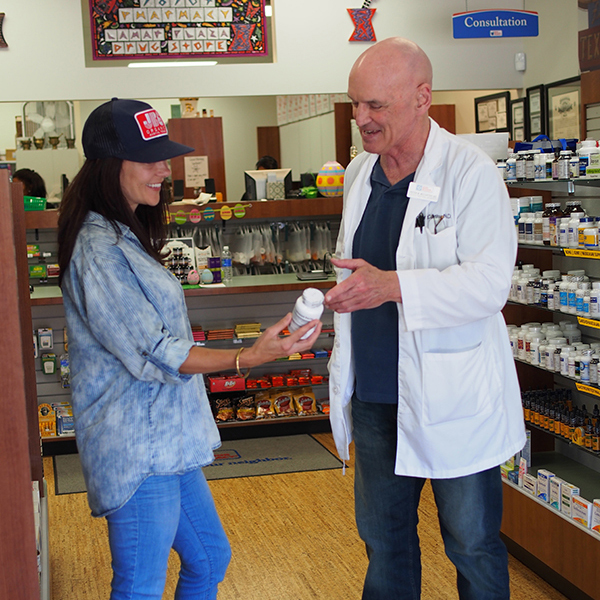 No more running to the pharmacy every day or so picking up prescriptions…we do all of the work for you! Martin’s Wellness provides this very valuable service FREE of charge. Please contact us today to get your meds synchronized.